Normally any artist with a name like Lil Uzi Vert would be a hard pass for me, but the recent momentum he’s been able to build is undeniable. He’s a part of that new wave of rappers that aren’t really “rappers” but they know how to make a catchy song. I’m still not sure about how I feel about this new wave, but I’m willing to give anything a chance before I completely write it off. So after a dope feature with Future on “Too Much Sauce” I decided to give The Perfect Luv Tape that chance. My expectations for The Perfect Luv Tape or Lil Uzi Vert in general weren’t very high, but after a couple listens it left a positive impression. At least one that would have me checking for some future music from him. He hails from Philly but you would never be able to tell because there’s nothing ‘East Coast’ about his music at all. Instead adopting the almost now generic Southern trap sound that dominates the airwaves. With that being said, the production is pretty solid throughout and provides the perfect backdrop for you to turn up to. Particularly, “Do What I Want”, “Side Line Watching (Hold Up)”, “Erase Your Social”, “Ronda (Winners)”, and “Seven Million”. With “Erase Your Social” probably being my favorite track on the whole mixtape. Lyrically, he just doesn’t cut it for me. The content covers the typical topics of money, cars, clothes, and women. And a lot of his “bars” are actually quite cringe worthy. I just don’t expect much lyrically from these type of rappers, so if you can just turn off and enjoy it for what it is The Perfect Luv Tape is a good time. If you can’t then there’s nothing here that’ll change your mind about Lil Uzi Vert and his style of “rappers”. 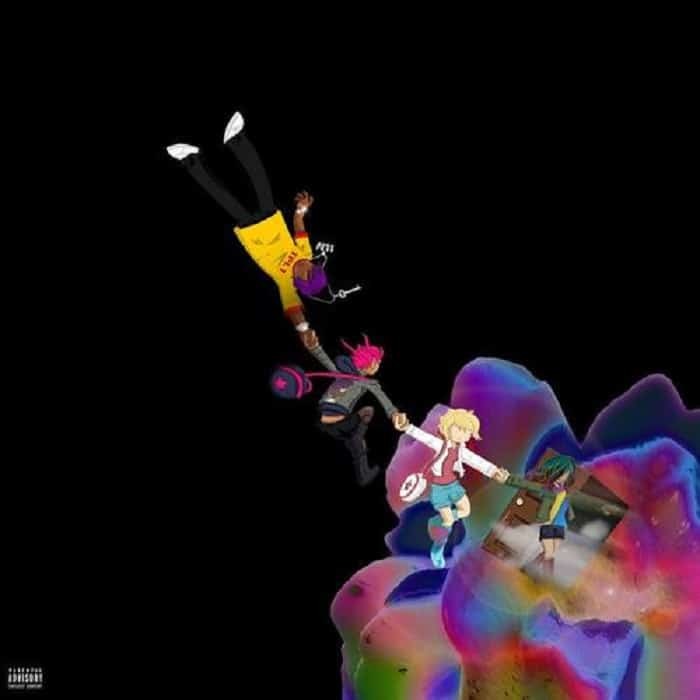 What do you feel about this new wave of “rappers” and Lil Uzi Vert? Are you feeling the music? Will The Perfect Luv Tape get play from you? Let us know in the comments below and leave a rating for the mixtape. The Perfect Luv Tape is definitely not high art, but it can be a fun ride if you're able to "turn off" for a while. Lil Uzi Vert isn't the first of this new wave of "rappers" but he shows why he's one of the better ones.